A bus driver got the shock of his life after discovering that his $10,000 lotto prize was actually a $1 million jackpot! 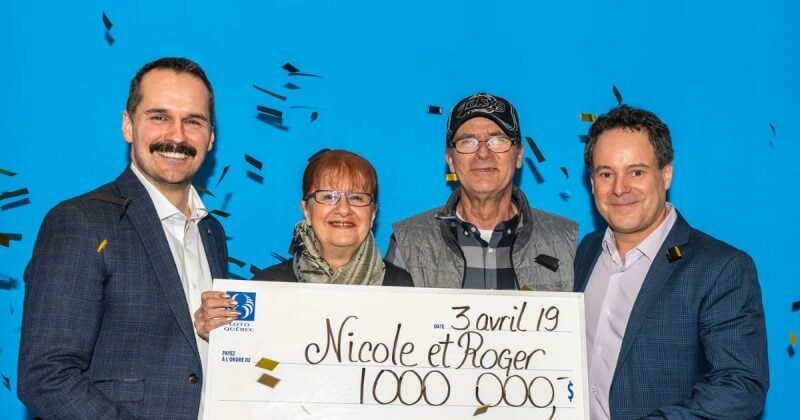 When Edward Boudreau checked his ticket and saw he had 10 matches he was ecstatic that he'd won a $10,000 prize, and it wasn't until he cashed in his prize that a clerk informed him that he actually had 11 matches which won him a $1 million jackpot. 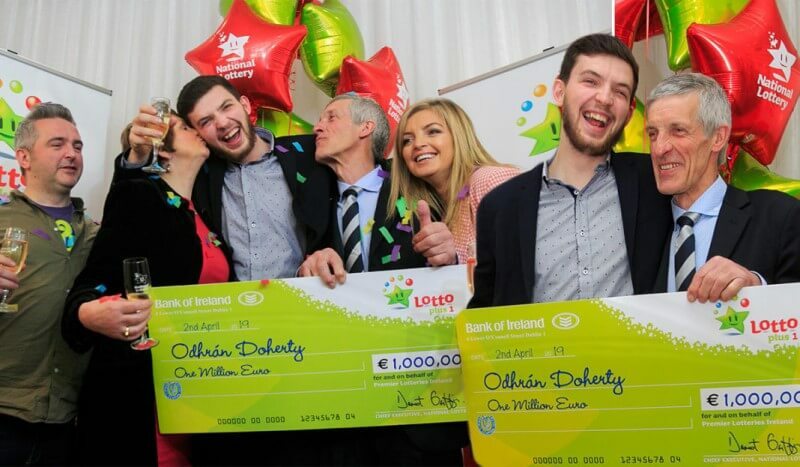 He still can't believe his good fortune; having played in lotto games for most of his adult life this is the very first significant win for Edward. 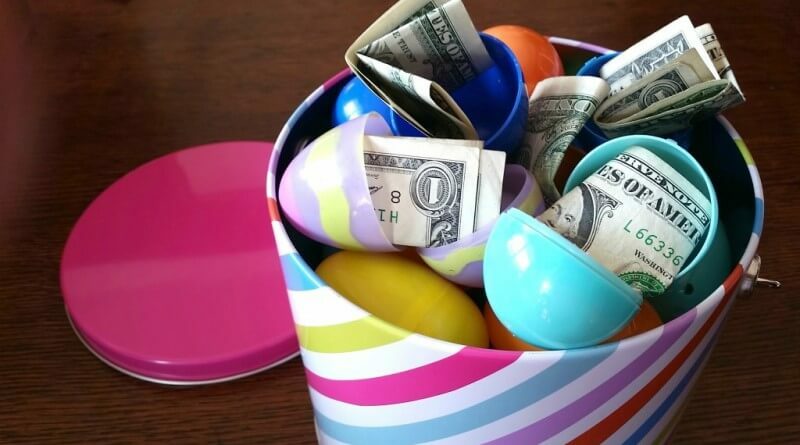 He has decided to take a single lump sum and plans on paying off his debts and possibly buy a new car with his winnings. 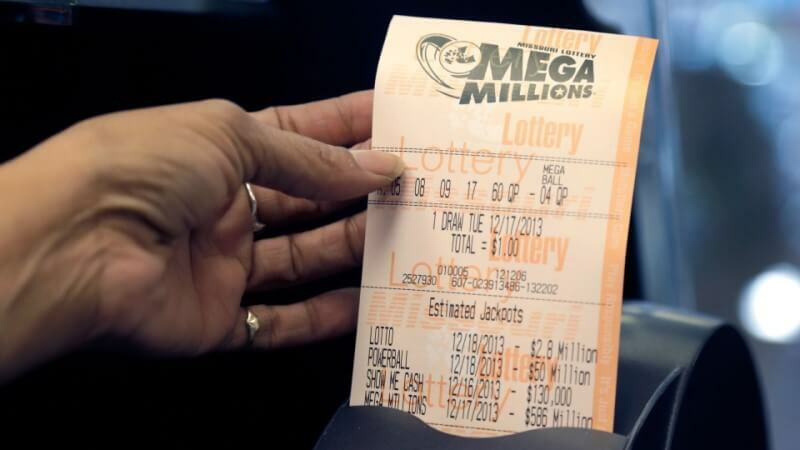 He also intends on rewarding the teller who told him he had actually won the $1 million prize and not the $10,000 prize as he initially thought. 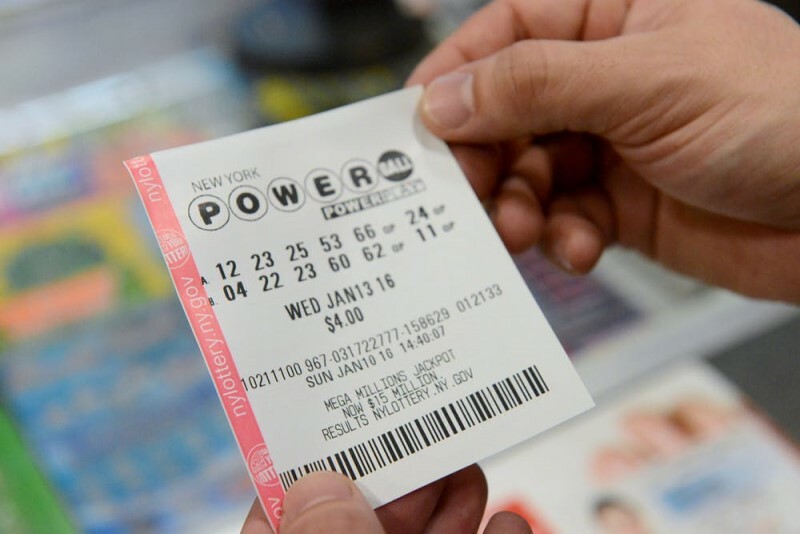 Did you know that the USA Powerball jackpot is currently at $112 million? 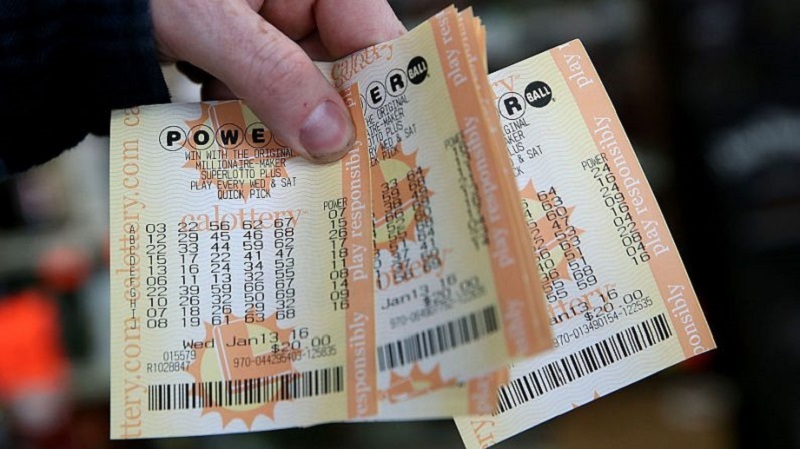 Get your tickets now and stand a chance at the multi-million dollar jackpot! Want an edge over the competition when playing your favourite lotteries? You can visit our winning tips page and see what strategies and playing techniques you would use to better your chances. Or you can speak to a real life Giant Lottos lottery adviser right here and get tailored expert advice on how your can win that big jackpot!